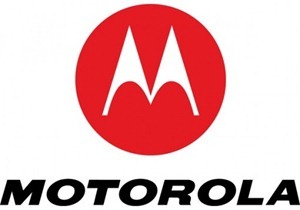 Motorola is all set to announce a new product at CES 2011 to compete with the likes of Apple iPad, Android based Samsung Galaxy Tab and BlackBerry PlayBook. In a short video teaser released, Motorola takes you through a ride of tablets in history, in the process bashing existing tablets like iPad by calling it “just a giant iPhone” and Galaxy Tab as “Android OS, but Android OS… for a phone”. If the buzzing Bee at the end of the video is anything to go by, Motorola’s “Tablet Evolution” will be based on the upcoming Android 2.4 / 3.0 Honeycomb which is said to be optimized for tablets unlike Android 2.2 Froyo and Android 2.3 Gingerbread. You can watch the teaser video below.